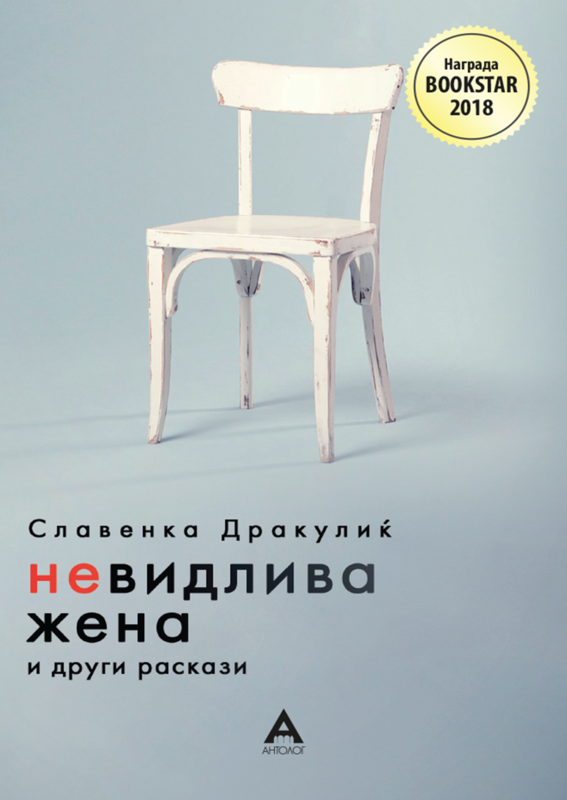 A collection of short stories about women’s aging, Invisible Woman and Other Stories, has been translated into Macedonian. 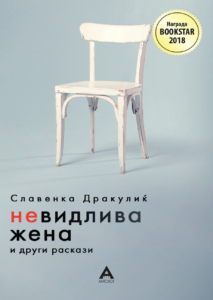 The book Невидливата жена и други раскази will be published by Antolog, Skopje (trans. by Kristina Velevska). Originially stories were published in Croatian as Nevidljiva žena i druge priče (Fraktura, Zagreb, 2018). On Monday October 29, Slavenka Drakulić will participate in the discussion about war-related scholarship and engagement with a researcher and an activist Ana Miškovska Kajevska. The event is taking place at 4:00pm in IWM, Institut für die Wissenschaften vom Menschen in Vienna.